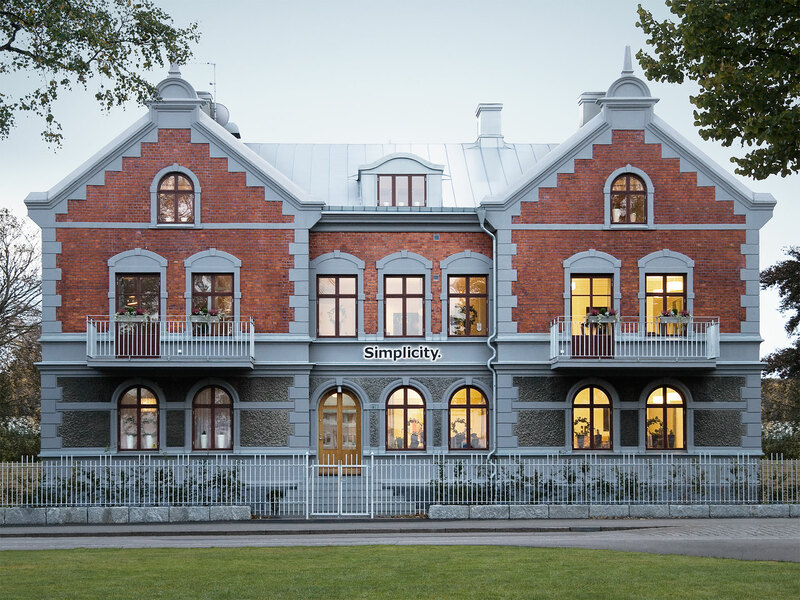 Simplicity is an independent fund company based in Varberg, on the Swedish west coast. We are authorized by the Swedish financial supervisory authority. The company was founded in 2002 when we launched our first equity fund, Simplicity Norden, which since inception has been highly ranked among its peers and have outperformed its benchmark index. Today Simplicity consists of five equity funds spanning the major global markets and three fixed income funds which cover asset classes ranging between interest-bearing securities to global corporate bonds. We manage both equity and fixed income funds focusing on emerging markets and the Nordic region. Today we offer investors five different equity funds and three fixed income funds, covering all major global markets. 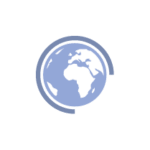 Simplicity’s systematic investment models continually scan markets in over 40 countries, searching for high performing stocks at attractive valuations. All of our equity funds at Simplicity share the same investment strategy, whilst all being individually managed at the same time. Our model based strategy consists of a multitude of different models continually scanning all major global markets. The end goal is to find well-managed companies at attractive valuations. This strategy has kept our first fund, Simplicity Norden, highly ranked among its peers and well above its benchmark index for more than 15 years. Our fixed income fund offering consist of one money market fund, Simplicity Likviditet, and two corporate bond funds, Simplicity Företagsobligationer and Simplicity Global Corporate Bond. The three different fixed income portfolios cover asset types ranging from SEK-denominated money market securities with high credit ratings, to high yield global corporate bonds. Our first fixed income fund, Simplicity Likviditet, was launched in 2006. Simplicity acts as a responsible asset manager by integrating sustainability into our investment process. We are signatories of the UN PRI principles for responsible investments, work tighly together with GES International to quickly find out about violations and conduct recurring in-house research to make as informed decisions as possible regarding sustainability issues. For questions regarding our funds, further information material or other questions, please contact our customer service. Phone +46 (0)340-21 95 00. E-mail: contact@simplicity.se. Our opening hours are weekdays 08:00 – 17:00 (closed for lunch 12:00 – 13:00). Read more about the people behind Simplicity. Nothing on the website should be construed as a recommendation to acquire or sell units in an investment fund. Simplicity do not advice on investments. Making investment decisions always involves risk-taking and every such decision is made independently by the customer on his own responsibility. The information on this website should not be used as an substitute for consultation with professionals. While Simplicity uses reasonable efforts to obtain information from sources which it believes to be reliable, Simplicity makes no warranty that the information contained on its website is accurate, reliable or complete. All information, offers and services provided on this website is intended only for individuals and companies resident in Sweden, Norway and Luxembourg. No material on this website is thus directed to any person or any company in the United States, Canada, Japan or Australia or any other country where the publication or availability of the material is prohibited or restricted in any way. Disputes pertaining to this website or any agreement made online with Simplicity.se shall be resolved in accordance with Swedish law and exclusively in a Swedish court.